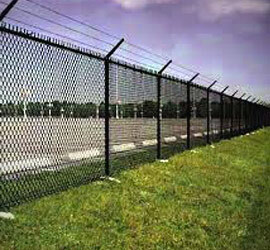 Our residential chain link fences are a great value-oriented solution for all your home fencing projects. 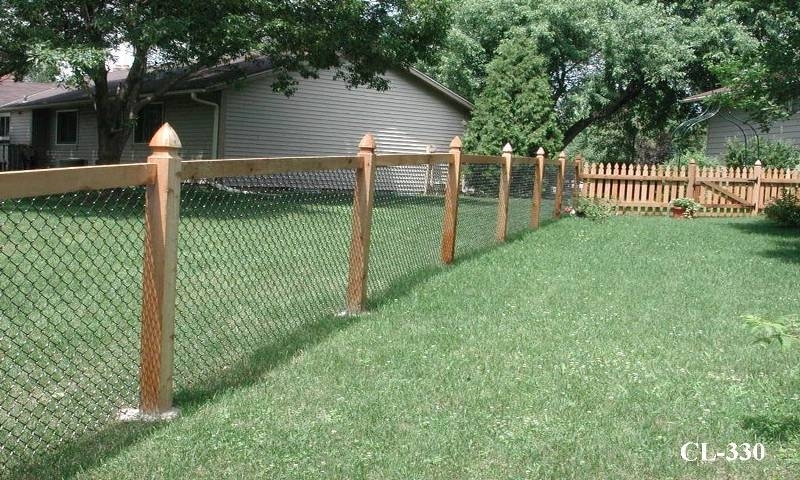 They are available in several gauges and heights, allowing you a customized fence and gate that fits your specific needs perfectly. 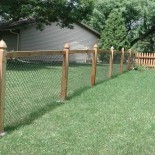 Chain link fencing is quickly installed, maintenance free, and provides a great economical solution for your home. 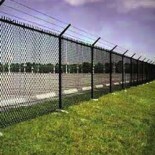 Bayou City Fence specializes in the planning and installation of residential custom chain link fence designs in Houston, TX and surrounding areas. We are insured, bonded, and employ quality craftsmen who are passionate about what they do. Fill out our quote form or give us a call today for a free customized quote.